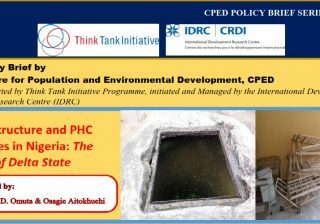 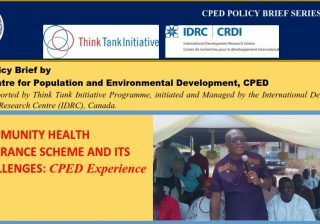 The Centre for Population and Environmental Development (CPED) is an independent, non-partisan, non-profit and non-governmental organization dedicated to promoting sustainable development and reducing poverty and inequality through policy oriented research and active engagement on development issues. 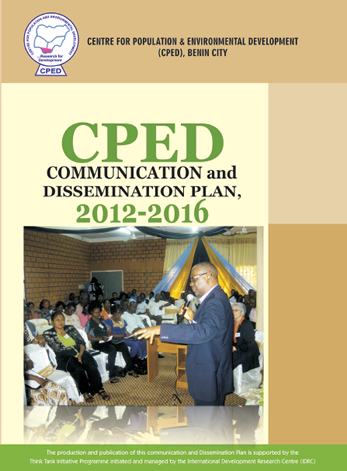 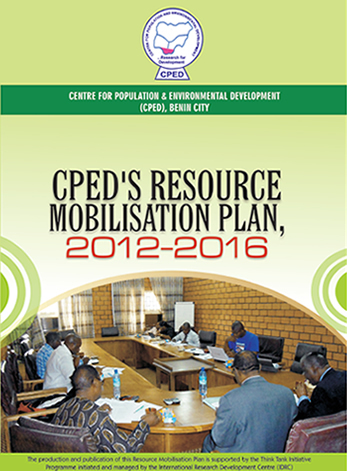 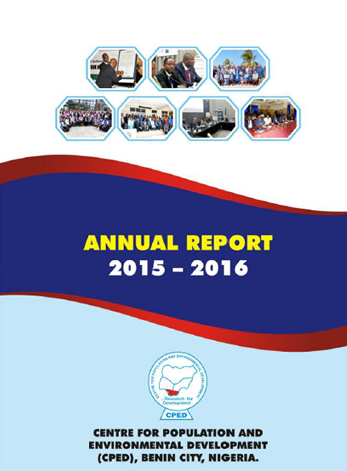 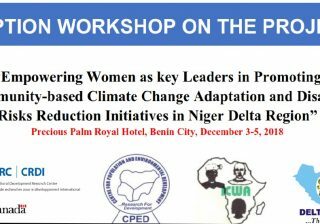 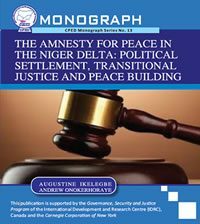 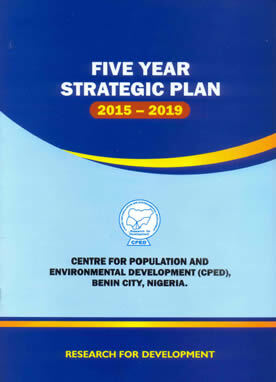 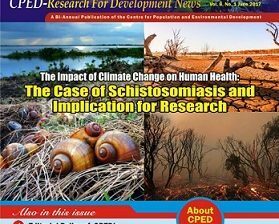 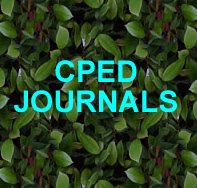 CPED started as an action research group based in the University of Benin, Benin City, Nigeria in 1985. 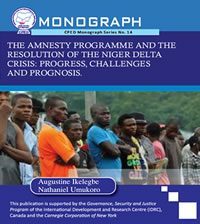 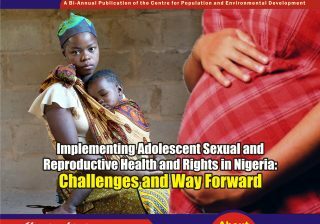 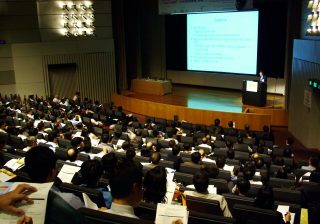 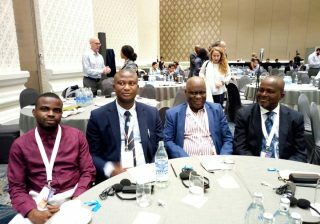 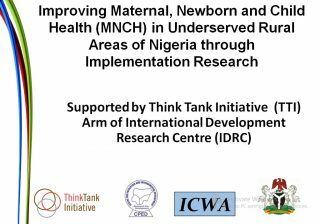 The action research group was concerned with applied research on sustainable development and poverty reduction challenges facing Nigeria.